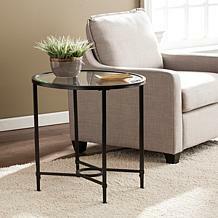 Minimalism lives on the square with this contemporary metal and glass cocktail table. 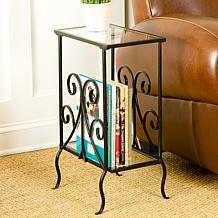 Shadowbox style shelf displays basket storage, electronic accessories, or your magazine collection. 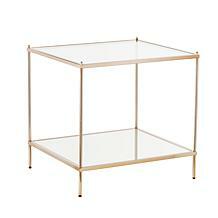 Tempered glass tabletop starts conversations with a chic serving tray and flower arrangements. 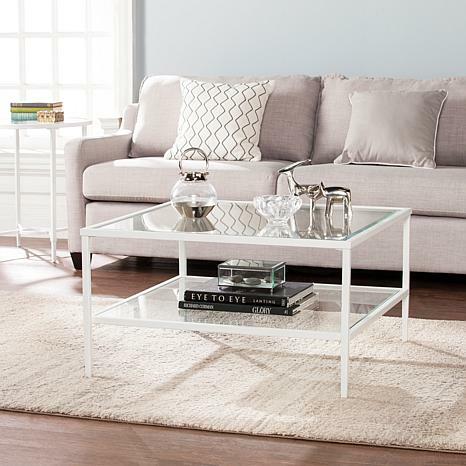 Simplicity stuns with this elegant white coffee table in your living room, game room, or den. • Approx. 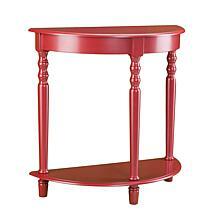 weight: 53 lb.